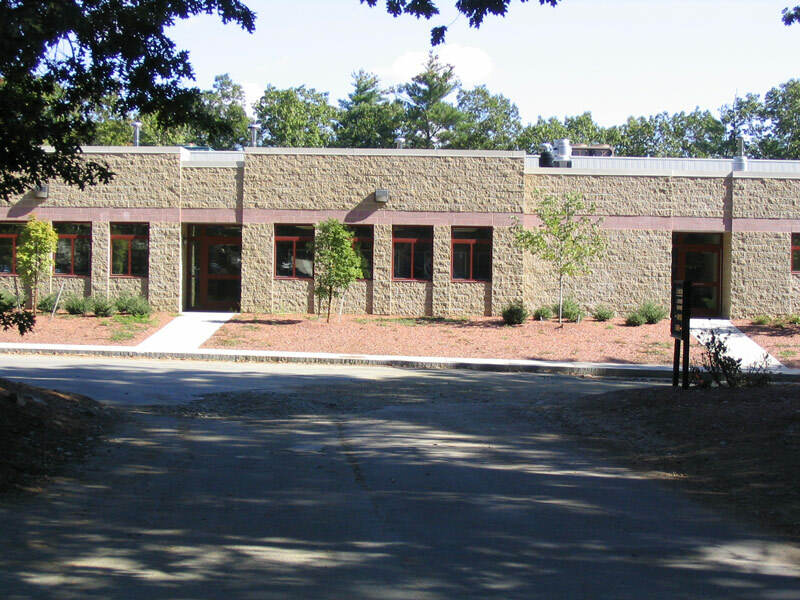 RSB-5 is a new non-human primate vivarium research center which includes BL3 facilities. 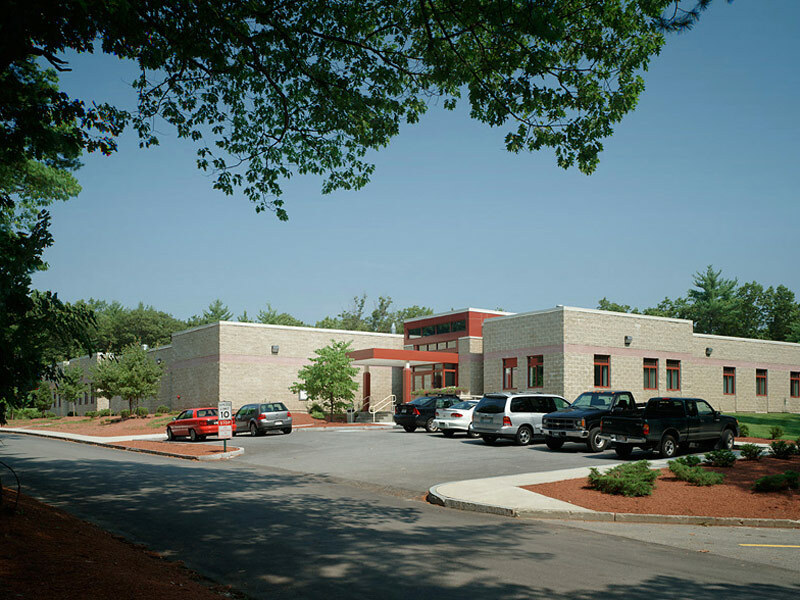 This project was the first of three additions to the campus that TCI completed. It required animal watering and waste systems, provisions for lab waste and a medical gas system. The animal holding facility was pressurized and there is a dedicated exhaust air system. Make-up air was manifolded with HEPA filtration. The facility also included full emergency power back-up systems.